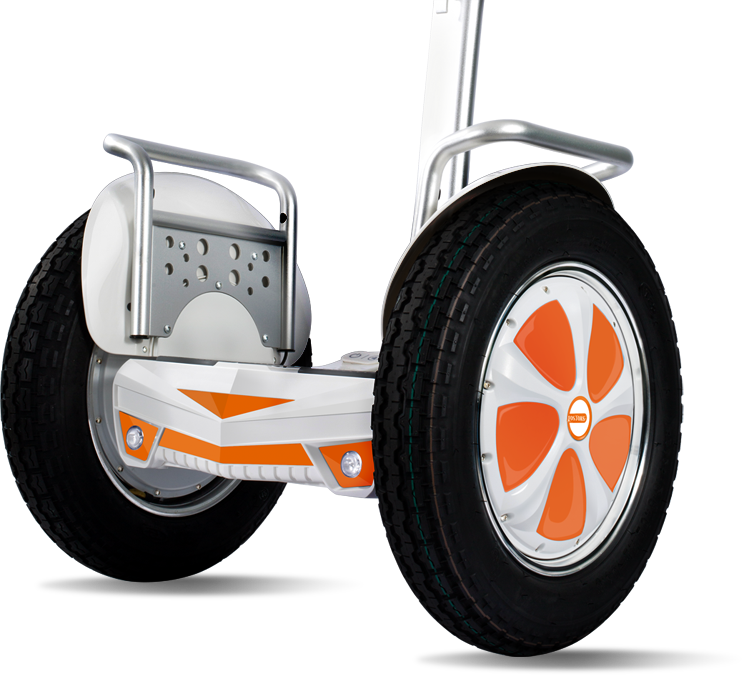 weighing 5kg, is safe and durable with 5 years of lifespan. 0.03s precise and rapid reaction time. Adopting aerospace attitude control theory with metal bracket, bold and confident as a Lamborghini. 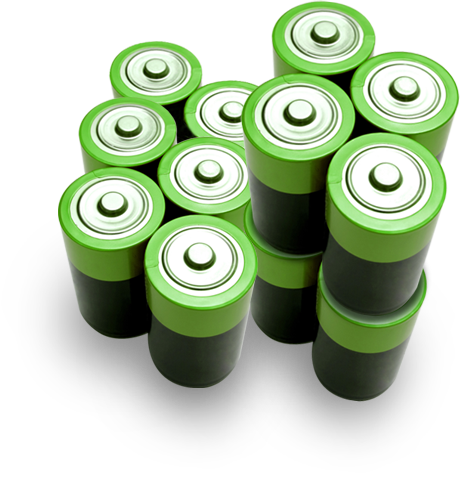 High energy and high quality core guarantee durablity and stablity at low temperature.High discharge rate greatly reduces the number of charging and discharging cycles, thus extending battery life to 5 years. 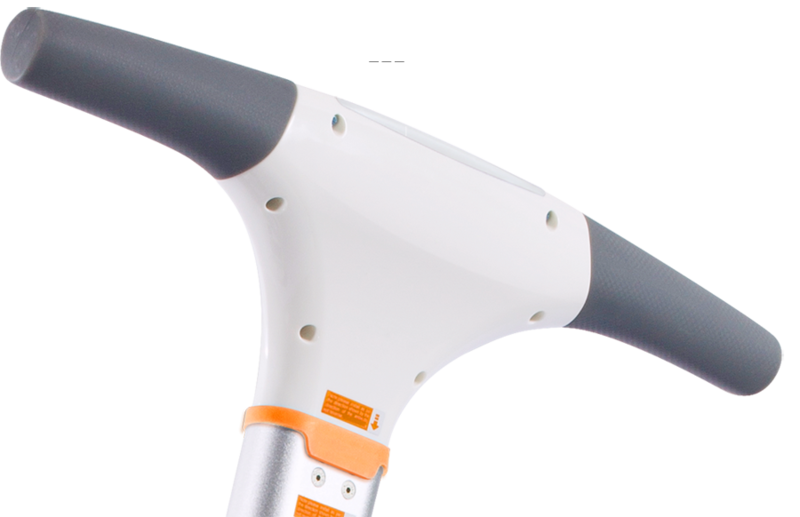 allo being lighter and more durable with greater holding capacity. 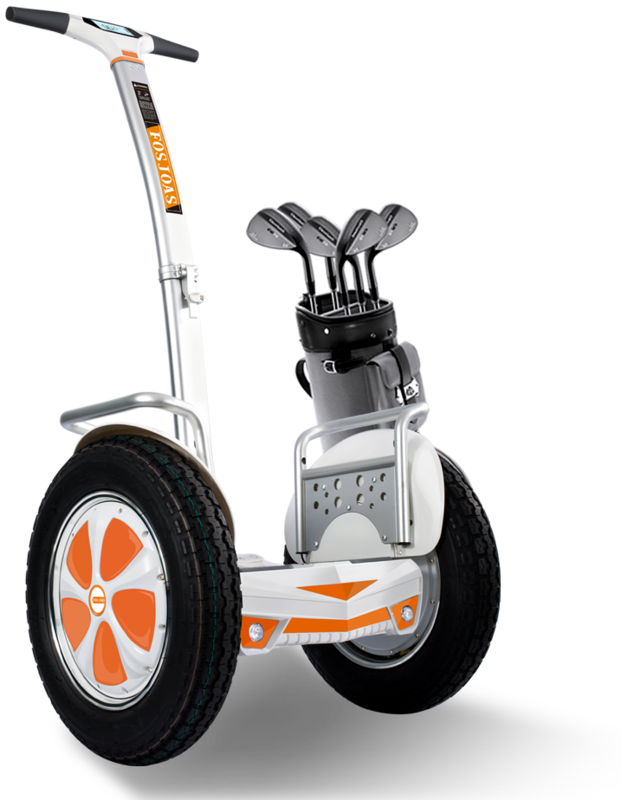 U3 is waterproof and dustproof and can be ridden in the drizzle. 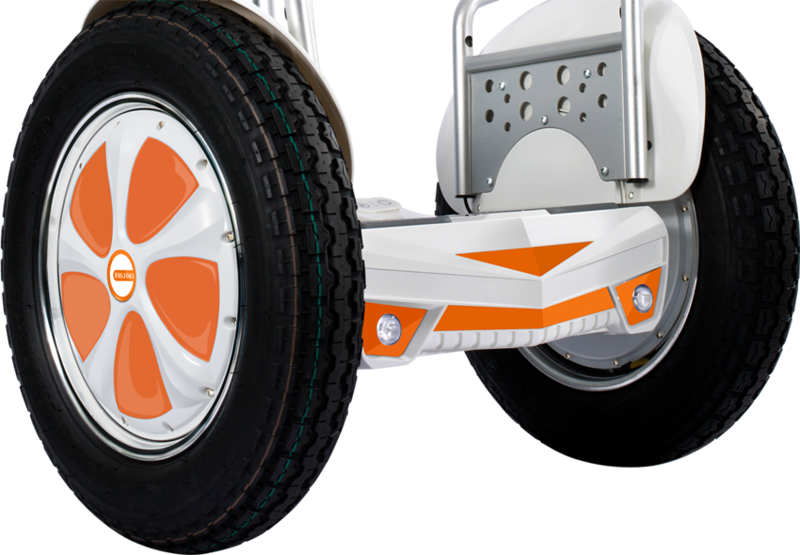 including speed, temperature, battery level, mileage, etc. professional sound quality and give you an unmatched music experience. 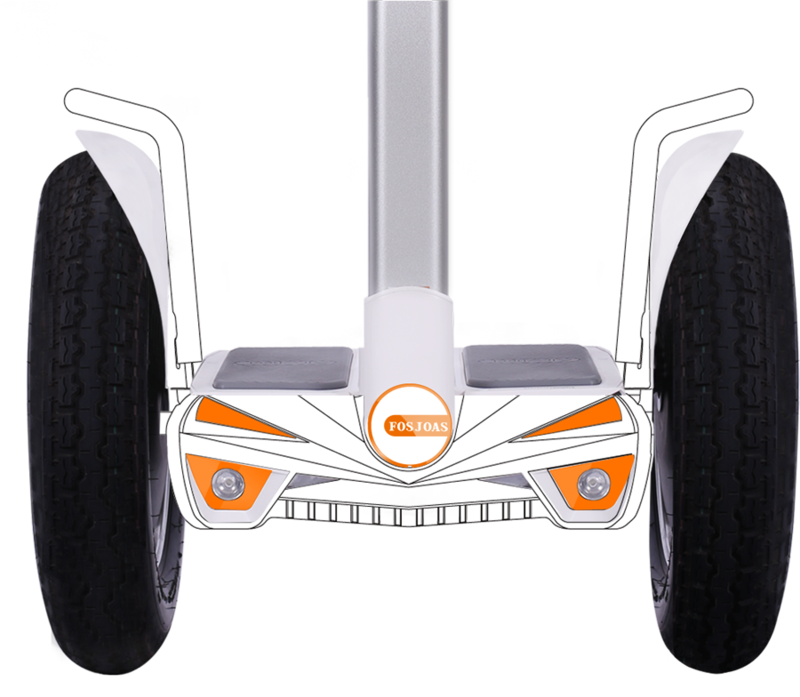 The bumper strip is set at the back of the handlebar to effectively avoid scratch and abrasion when parking U3 against walls. 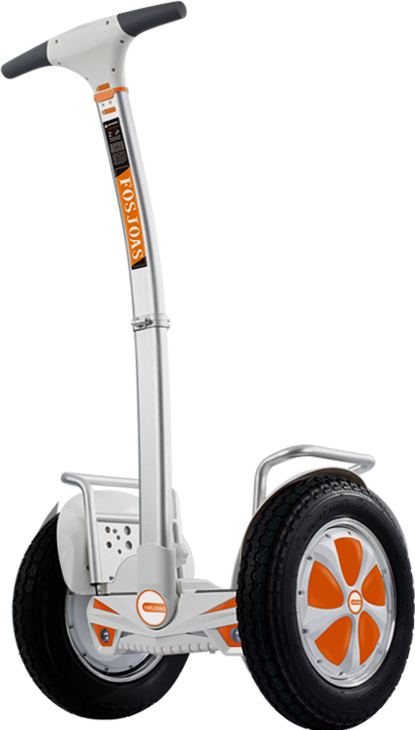 tilting protection, battery protection, voice alert, safeguard your every riding.